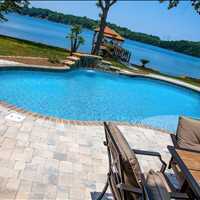 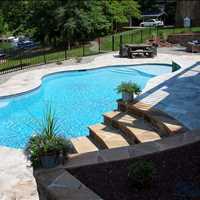 Reach out to Carolina Pool Consultants today, the superior Cornelius NC concrete pool builder. 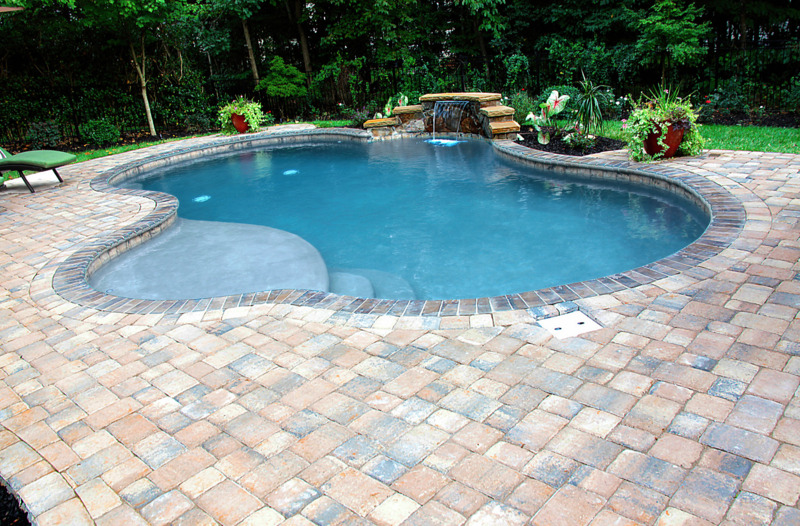 Through the summer months, the winter months and everywhere between, we are your year round pool builders, working side by side with you to make your dream pool a reality. 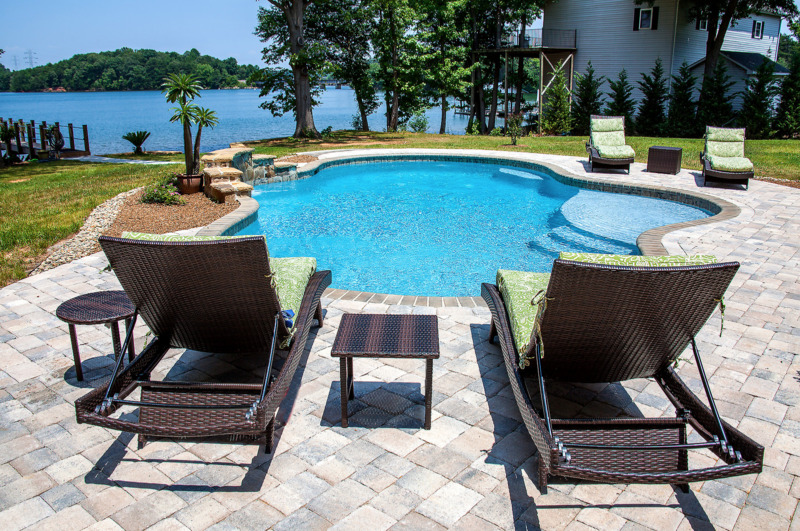 Making the decision to build a new pool can be difficult, especially when it comes to narrowing down the pool style you want built. 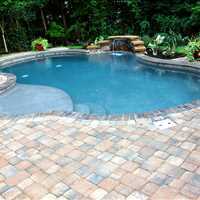 At the end of the day we believe it comes down to two factors- cost and custom options. 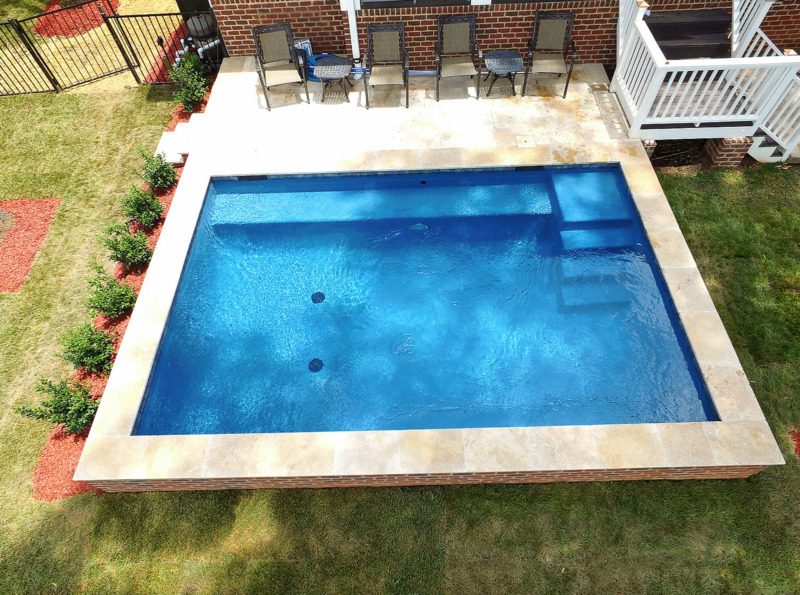 Working with concrete pools allows us to build any pool design you could possibly imagine, giving more custom options than either vinyl or fiberglass, and costing less throughout the lifetime of the pool. 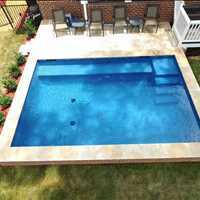 Fiberglass pools are built from a mold, immediately cutting design options, and eliminating any real custom options from the get go. 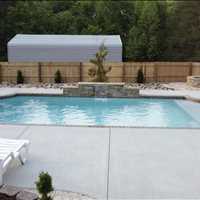 Our Cornelius North Carolina year round pool builders will actually build out your pool design and let you view it before we ever break ground. 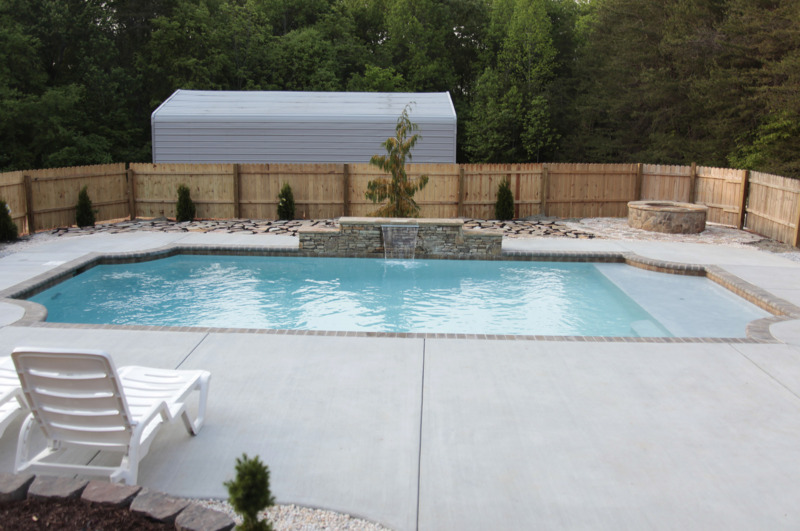 Vinyl pools on the other hand do offer a couple more design options, but eliminate themselves from the minds of many potential pool owners when they realize there’s massive hidden fees that crop up every 3-8 years. 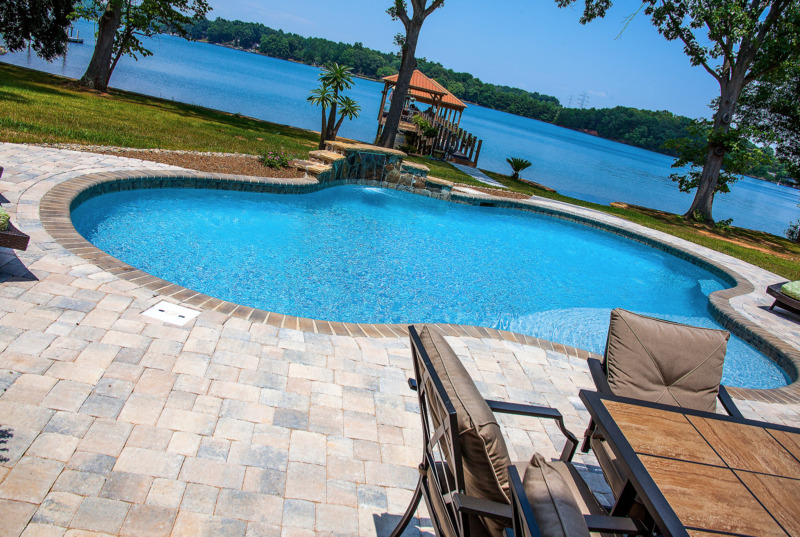 Vinyl liner replacement costs average around $4000, and can devalue a home in the eyes of potential buyers, with the understanding that they’ll need to take on the very same fees themselves. 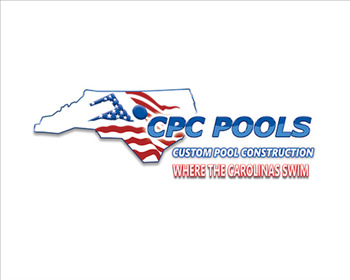 Our Carolina Pool Builder family of Cornelius NC year-round concrete pool builders bring the very latest technology and time tested skills to each and every pool build. 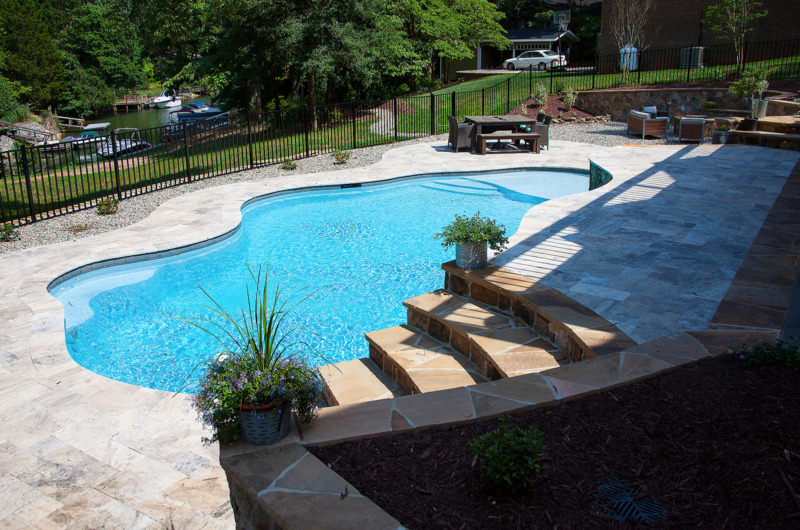 We’re honored to be trusted by families throughout the Carolina’s, having brought their dream pools to life! 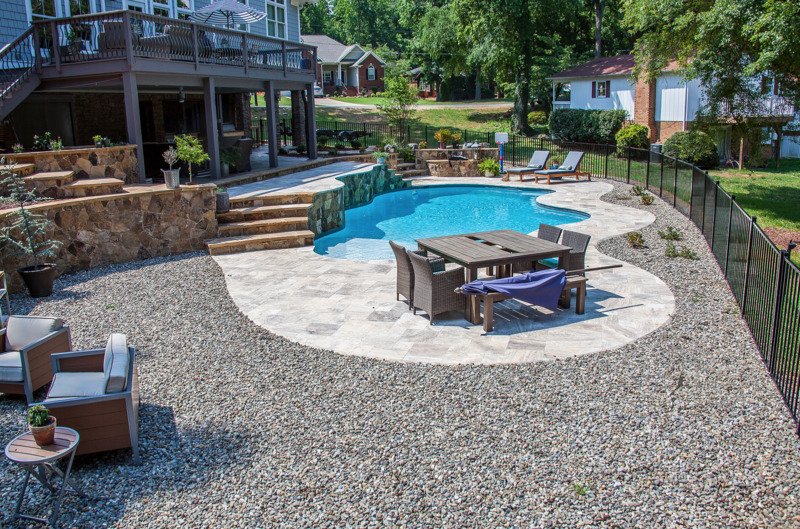 Start designing the centerpiece by which family members will make memories around for years to come by reaching out today.